Emma Abbott · White & Company Ltd. 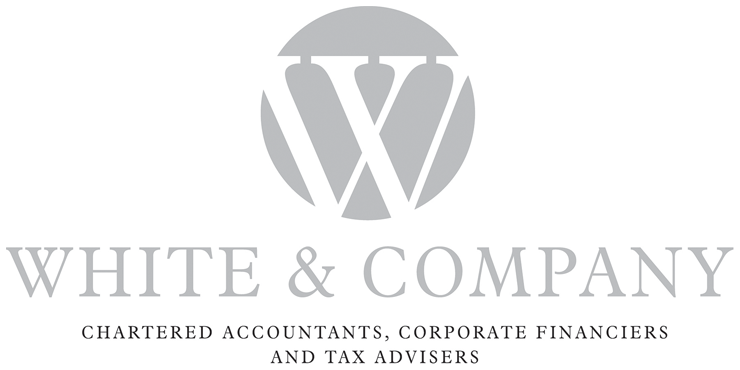 Founded in 2008, White & Company is a boutique firm of chartered accountants and business managers servicing a broad spectrum of industries, including a strong reputation in the music, entertainment, media and technology sectors. We offer a personal, partner-led service created to understand the personal and business affairs of owner-managed SME’s and larger corporations, as well as high net worth individuals. We’re proud of the difference we can make to your business. We do this by being different in the way we work with you. Combining our knowledge and professional expertise to become a trusted advisor for practical advice and solutions. We have signed all our staff up to Perkbox and continually receive positive feedback, our employees love it! There are so many discounts available and the range of perks for the major high street retailers mean that our staff stave a fortune on a regular basis. It is excellent value for money from a business perspective as the cost per employee is minimal compared to the increased morale and productivity achieved. The most popular offers with our staff are the free mobile phone insurance, half price motor breakdown cover and £5 cinema tickets.